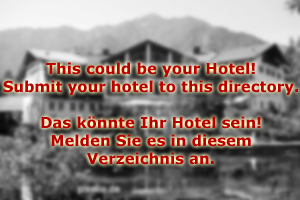 2-Star Hotel Salzburg welcomes you warmly! The Pohlhammer Family is looking forward to welcome you at 2 Star Hotel Salzburg! Our hotel is a medium-size hotel that originated from a local inn almost 60 years ago. After the war, 2-Star Hotel Salzburg was founded by the grandparents of the current Pohlhammer management. Our grandparents gradually built up a hotel that is now the perfect blend of a friendly, personal and family-run business and a mid- to high-range, modern city hotel in Salzburg. 2-Star Hotel Salzburg is centrally located in the district of Gnigl, a 15 minute walk to the city centre of Salzburg. A city bus stop is right in front of 2-Star Hotel Salzburg, busses run frequently (about every five minutes during business hours). Bus tour operators that want to do bus tours (such as the very popular "Sound of Music Tour”) can book this trip at the reception of 2-Star-Hotel Salzburg and will be picked up at the hotel after breakfast. 2-Star Hotel Salzburg has a restaurant that offers a light version of traditional Austrian cuisine. Bookings are available as half-board or full board. 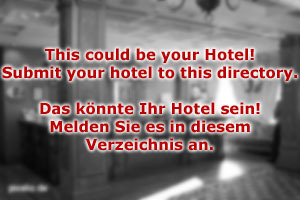 2-Star Hotel Salzburg is happy to provide you with dining recommendations if you want to eat out. We also offer a ticket service for concerts, theatre performances and the Salzburg Festival. The rooms of 2-Star Hotel Salzburg are light and furbished in traditional Austrian countryside-style. All our rooms are non-smoking and the furniture is made from organic wood without the use of finish or lacquer. All rooms at 2-Star Hotel Salzburg are equipped with a modern bathroom including bathtub and shower, a TV set, double-bed (some have the option for a third bed) and fridge. Our spa area comprises of a sauna, infrared box, steam bath, Jacuzzi, solarium and a massage centre. Internet (wireless lan) is available at all rooms upon request. The Pohlhammer family is waiting for you at 2-star Hotel Salzburg!